Metro Screenworks porch screen panels come pre-assembled and ready-to-install. 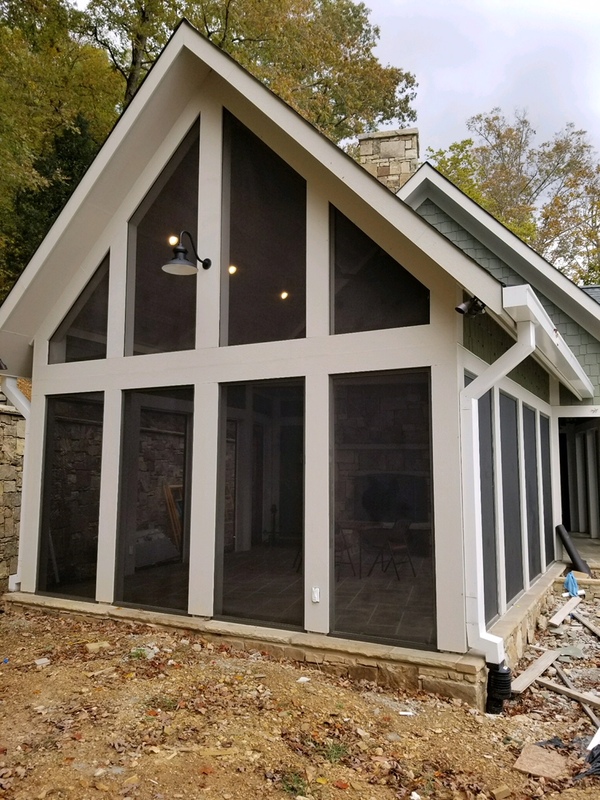 We make our porch screen panels and all of our custom screens with the highest quality window screen material and screen parts so you have a screened in porch that you can enjoy for years to come without unnecessary maintenance. Watch our video to learn more about our custom screen porch panels and then shop our full inventory of porch screen panels below! Choose the window screen material for your porch screens when you order. 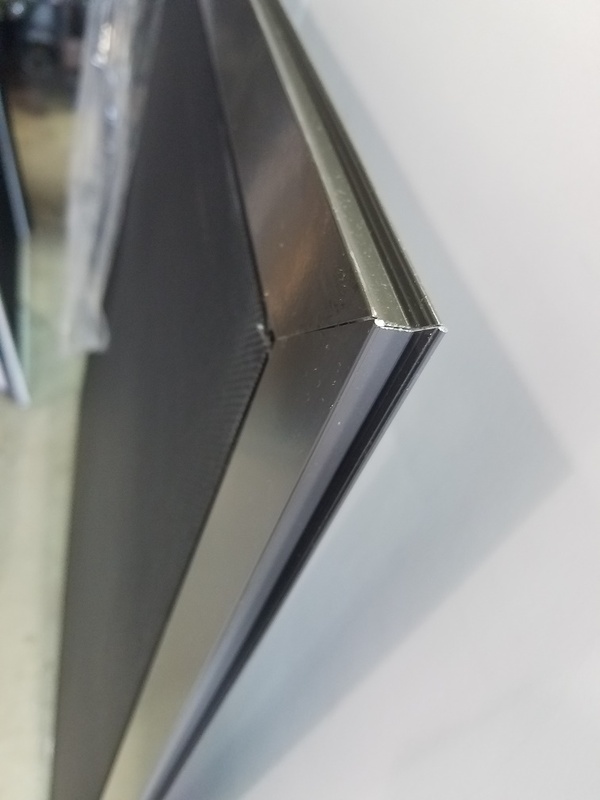 We offer standard fiberglass screen, BetterVue Invisible Screen or our Super Screen that comes with a limited 10 year warranty. Don’t forget to buy your a screen door! Shop our inventory of sliding screen doors, hinged screen doors, and more!